With a dental check-up looming next week my thoughts have turned to teeth! Going to Mr Spence’s was a sad Business & cost us many tears…& alas! we are to go again to-morrow. Lizzy is not finished yet. There have been no Teeth taken out however, nor will be I believe, but he finds hers in a very bad state, & seems to think particularly ill of their Durableness. They have all been cleaned, hers filed, and are to be filed again. There is a sad hole between two of her front Teeth. The poor Girls & their Teeth! …we were a whole hour at Spence’s, & Lizzy’s were filed and lamented over again & poor Marianne had two taken out after all, the two just beyond the Eye teeth, to make room for those in front. When her doom was fixed, Fanny, Lizzy & I walked into the next room, where we heard each of the two sharp hasty Screams. Fanny’s teeth were cleaned too & pretty as they are, Spence found something to do to them, putting in gold & talking gravely & making a considerably point of seeing her again before winter…The little girls teeth I can suppose in a critical state, but I think he must be a Lover of Teeth & Money & Mischief to parade about Fanny’s. I would not have had him look at mine for a shilling a tooth & double it. 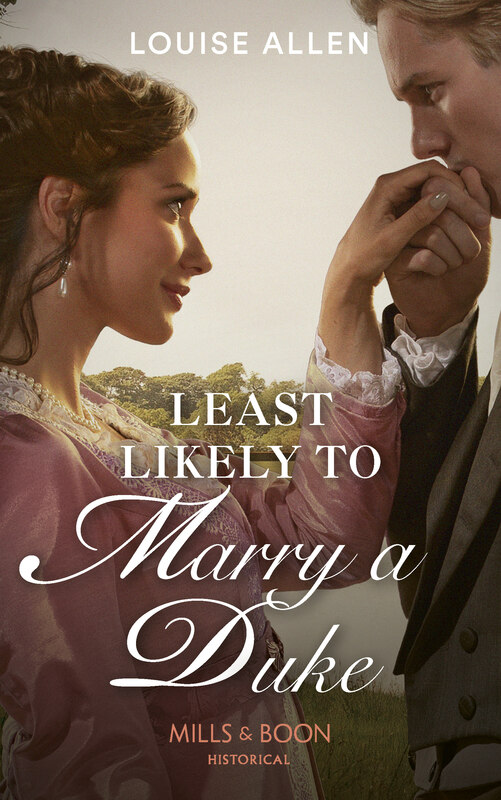 Poor Marianne was twelve and Lizzie thirteen. I am not sure what the filing was for unless this is Jane’s misspelling of “filling”. Or perhaps it was to remove jagged edges from a broken tooth. Mr Spence was probably George Spence, dentist to George III, who had his business in Old Bond Street. He patented a brand of tooth powder and was wealthy enough to buy a country estate at Cranford and to see his sons well educated and launched on successful careers in the law, the navy and the church. “The World In Miniature” edited by W.H.Pyne (1827) contains a series of descriptions of various typical characters and occupations. In the section on Boxers it describes Mr Spence being interrupted while attending to a lady by the arrival of a gentleman who had made the mistake of trying to settle a dispute with a drayman and who had swollen lips, front teeth “beaten in” and his mouth left in “a deplorable state”. Mr Spence pushed his teeth back into place and called on him the next day to finish the job. It does not record what the unfortunate lady who was abandoned part-way through her treatment thought! Tooth brushes looked very much like modern ones but tooth powders must have been quite abrasive and contained all sorts of substances, including soot. Various pastes and gums were also used to fill cavities and disguise damaged teeth, but these must often have done more harm than good: I would love to know what the Ceylon Exotic consisted of! The advertisements for Trotter’s Tooth powder and the false teeth are from The Spectator of February 1809, the Ceylon Exotic was advertised in the same newspaper, June 1806. False teeth ranged from wooden ones to various porcelain and metal varieties to real teeth taken from corpses – even on battlefields. 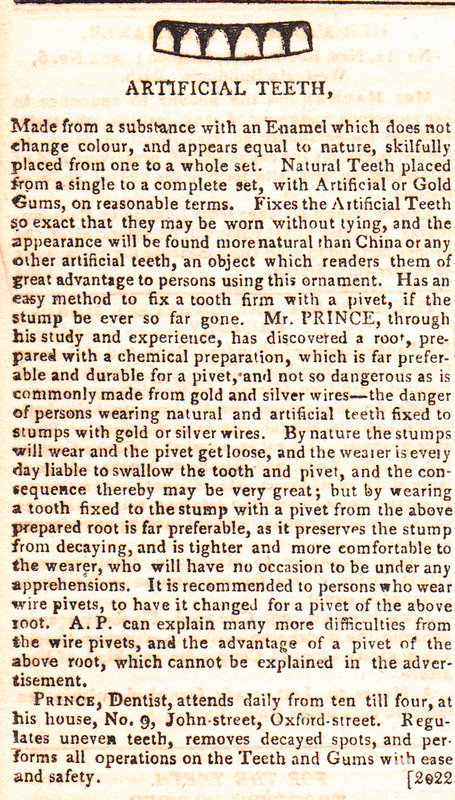 This must have carried with it grave risks of infection and Mr Spence himself wrote a paper on, “Observations on a Disease Consequent to Transplanting Teeth” in 1790. One does wonder what e happened to the teeth he extracted from Marianne! Dentists like Mr Spence were for the well-off, of course. For the working people it was probably a case of putting up with toothache until it got too bad and then getting someone to pull it out for you or using the services of someone at a market or fair. 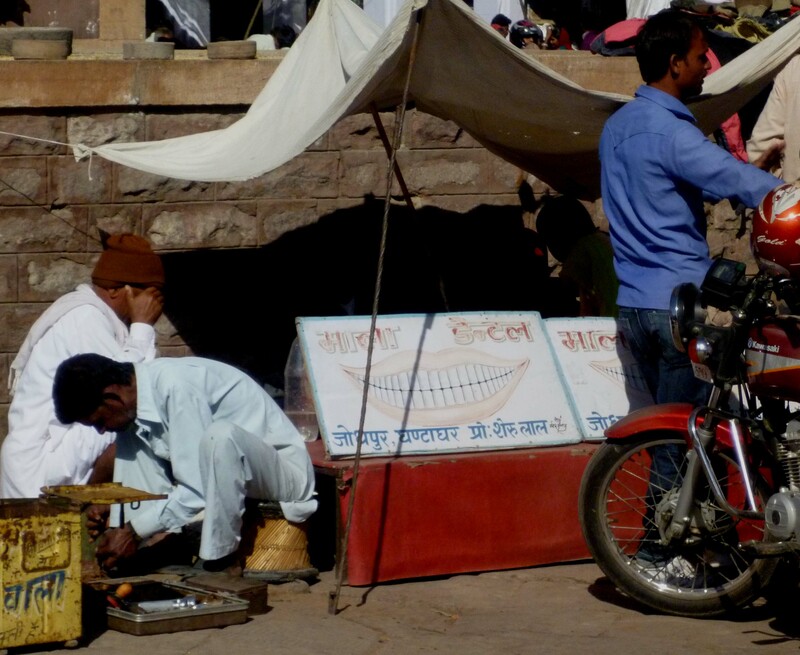 This photograph of a roadside dentist, with a picture of gleaming white teeth displayed outside his tent, was taken in Rajasthan, India, last year and I wonder if perhaps his ministrations would not be preferable to Mr Spence’s after all!